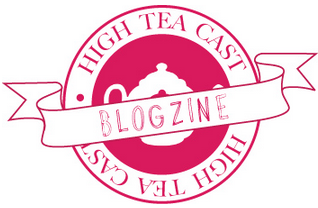 Today you can find me making my debut as a Feature Writer over at The High Tea Cast. My first post is all about those 'Karaoke Klichés'. Let me know what you think.